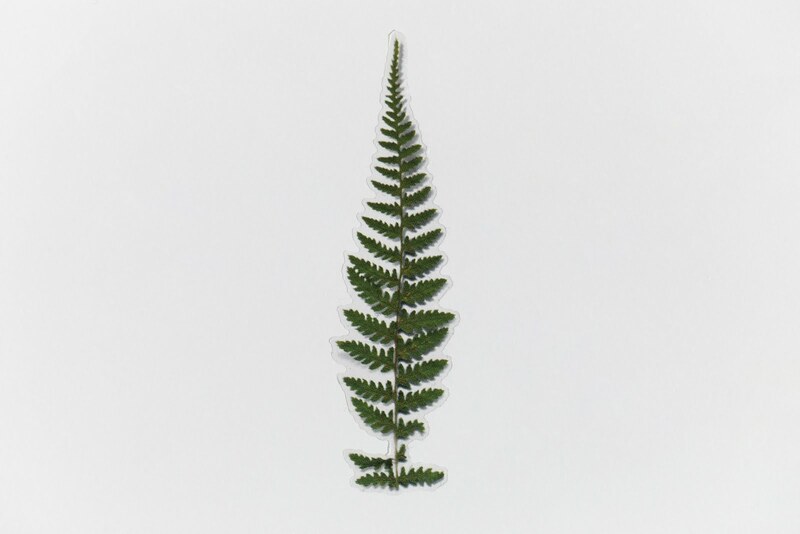 This is a pressed-flower type fern sticker made by pressing flowers and leaves. 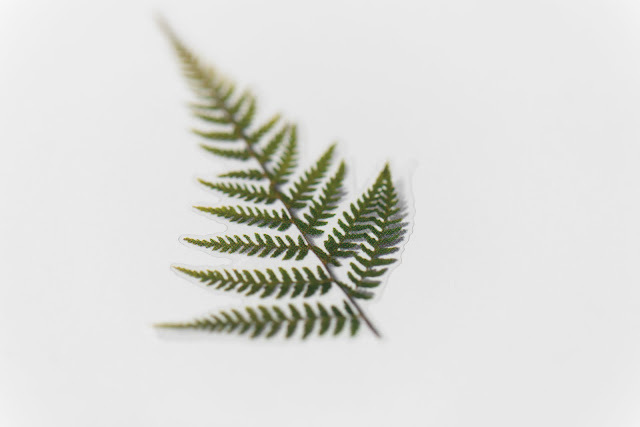 The flower fern means 'achievement.' As it is widespread throughout the world, it can be found in everywhere except too cold places like the Antarctica or too hot places like deserts. The fresh sprouts of fern have the familiar brown wavy pattern. 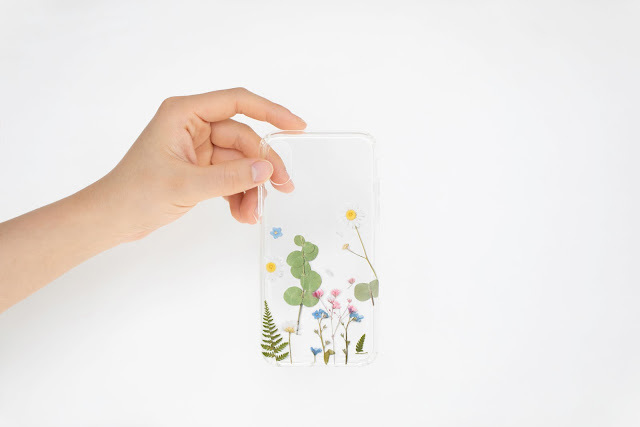 * It is not a real printed flower, but a printed sticker made by reediting the images of the pressed flowers. 꽃과 잎을 눌러 말린 압화 형태의 고사리 스티커입니다. 고사리의 꽃말은 달성입니다. 세계적으로 널리 퍼져 있어 남극대륙처럼 너무 춥거나 사막과 같이 너무 더운 지방을 제외한 모든 곳에서 볼 수 있습니다. 고사리의 어린순은 우리에게 익숙한 갈색의 꼬불꼬불한 모양을 지니고 있습니다. *실제 압화가 아닌 압화 이미지를 재편집한 인쇄 스티커 입니다. We added minimal design and tried to maximize the natural beauty in itself. 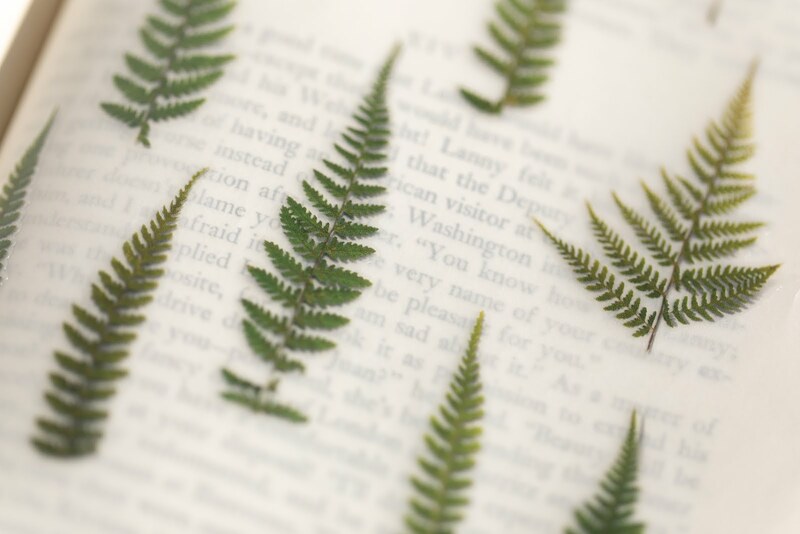 This realistically portrayed pressed-flower type fern sticker naturally merged into wherever we want, making it a different place and giving it a new feeling. 자연의 소재가 가지는 본연의 아름다움을 최대한 유지하면서 최소한의 디자인을 가미하였 습니다. 사실적으로 표현된 압화스티커 고사리는 우리가 원하는 곳 어디에나 자연스럽게 녹아들어 다양한 공간 및 소품에 새로운 느낌을 연출하실 수 있습니다. You can feel the pressed flower more vividly if it is delicately expressed by minimizing the space between the pressed plants’ image and outer line. 압화 식물의 이미지와 외각 라인 사이의 간격을 최소화하고 정교하게 표현되어 붙였을 때 더욱 생생한 압화의 모습을 느낄 수 있습니다. 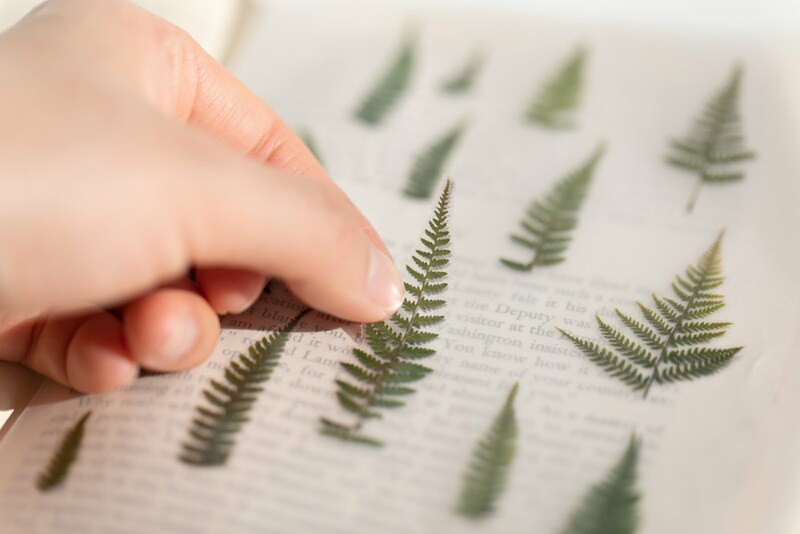 It is designed in a more three-dimensional way, by expressing the shadows of the plant. 평면적이게 보일 수 있는 있는 부분을 식물의 그림자를 함께 표현하여 더욱 입체감 있게 디자인되었습니다. 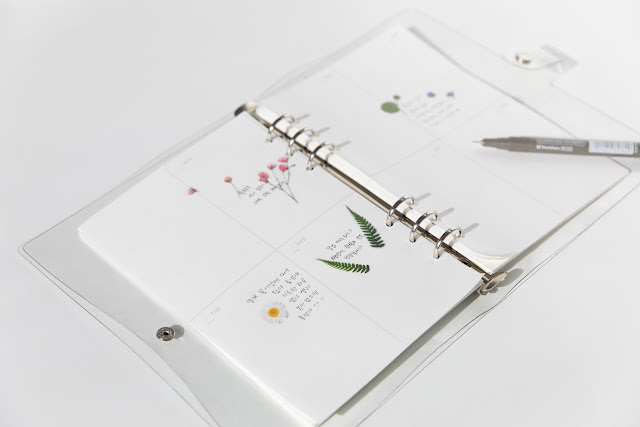 The sticker is matte finished, and this gives it a natural effect when it is pasted onto the organizer or note. 스티커에 무광 처리하여 다이어리나 노트에 붙였을때 반짝거림 없어 어느 각도든 자연스럽게 연출 가능합니다. You can make your own press flower design by cutting parts of the stickers and re-attaching. 스티커의 한 부분을 자르고 그 자른 부분을 이어붙일 수 있어 나만의 압화디자인을 완성할 수 있습니다.